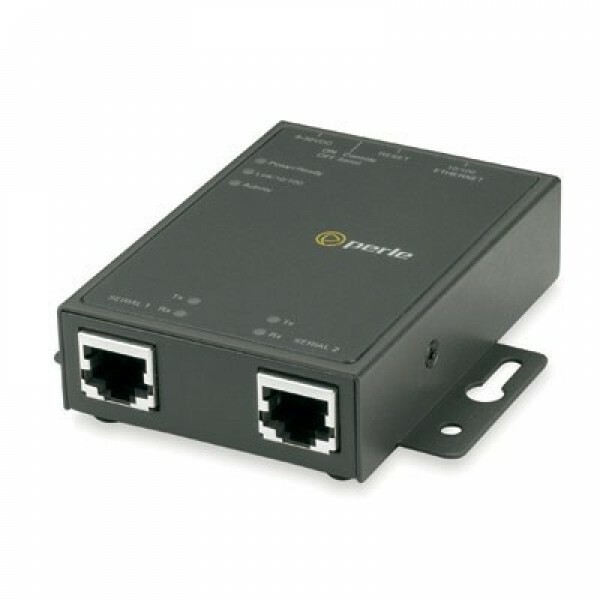 32 x RJ45 connectors with Sun/Cisco pinout, RS232 interface, Dual 10/100/1000 Ethernet, PCI slot for V.92 modem card, advanced data encryption, user authentication and event management security features included, IPv6, COM port redirector, 15kv ESD. IOLAN SCS Console Servers have a truly fault tolerant design to minimize downtime and provide reliable, secure remote device management. With built-in dual Ethernet and Redundant Path technology the IOLAN SCS provides assured serial console port access, offering the most reliable solution for managing data center and remote branch equipment. 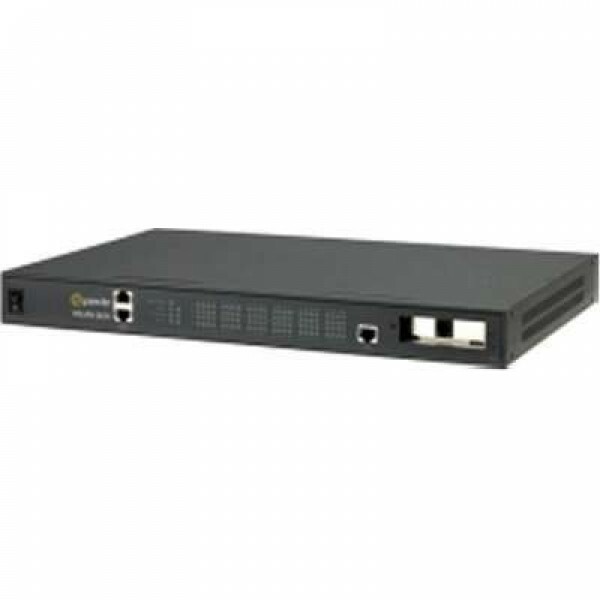 04030761 IOLAN SCS32C UK IOLAN SCS32C Secure Console Server - 32 x RJ45 connectors with Sun/Cisco pinout, RS232 interface, Dual 10/100/1000 Ethernet, PCI slot for V.92 modem card, advanced data encryption, user authentication and event management security features included, IPv6, COM port redirector, 15kv ESD. 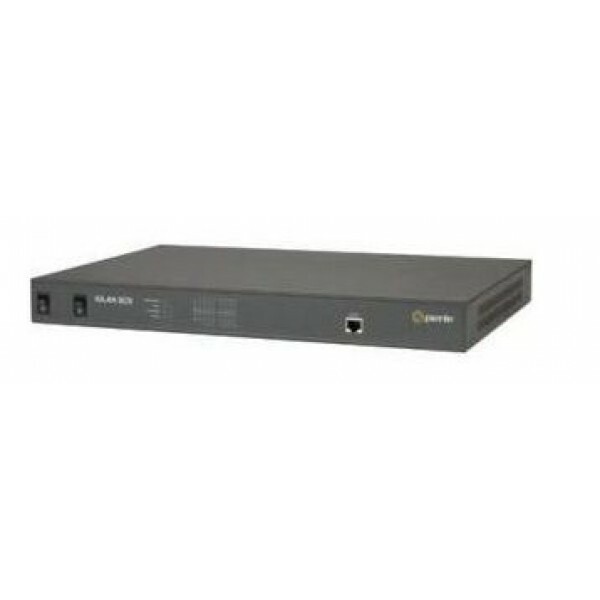 04030764 IOLAN SCS32C USA IOLAN SCS32C Secure Console Server - 32 x RJ45 connectors with Sun/Cisco pinout, RS232 interface, Dual 10/100/1000 Ethernet, PCI slot for V.92 modem card, advanced data encryption, user authentication and event management security features included, IPv6, COM port redirector, 15kv ESD. 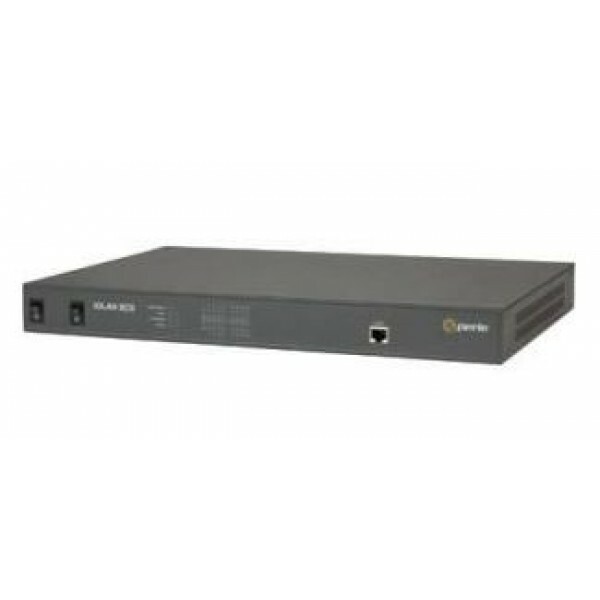 04030765 IOLAN SCS32C SA IOLAN SCS32C Secure Console Server - 32 x RJ45 connectors with Sun/Cisco pinout, RS232 interface, Dual 10/100/1000 Ethernet, PCI slot for V.92 modem card, advanced data encryption, user authentication and event management security features included, IPv6, COM port redirector, 15kv ESD. 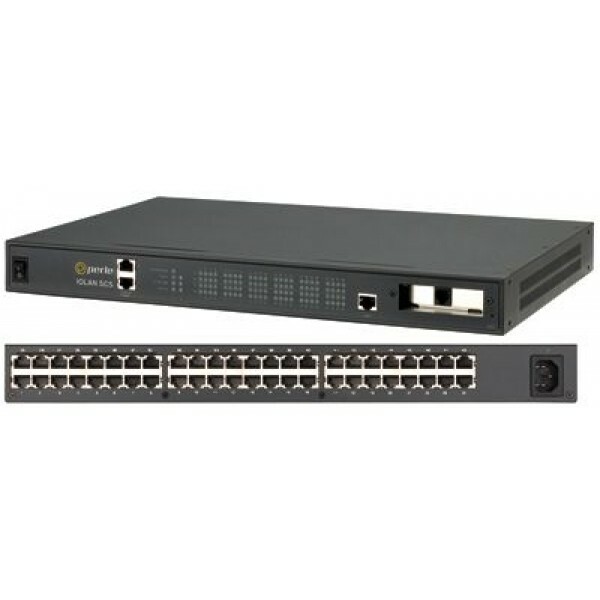 04030766 IOLAN SCS32C AUS IOLAN SCS32C Secure Console Server - 32 x RJ45 connectors with Sun/Cisco pinout, RS232 interface, Dual 10/100/1000 Ethernet, PCI slot for V.92 modem card, advanced data encryption, user authentication and event management security features included, IPv6, COM port redirector, 15kv ESD. 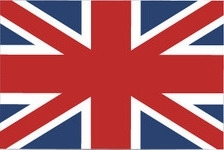 Coppyright © 2019 Dcinfrastructure.eu. All Rights Reserved.